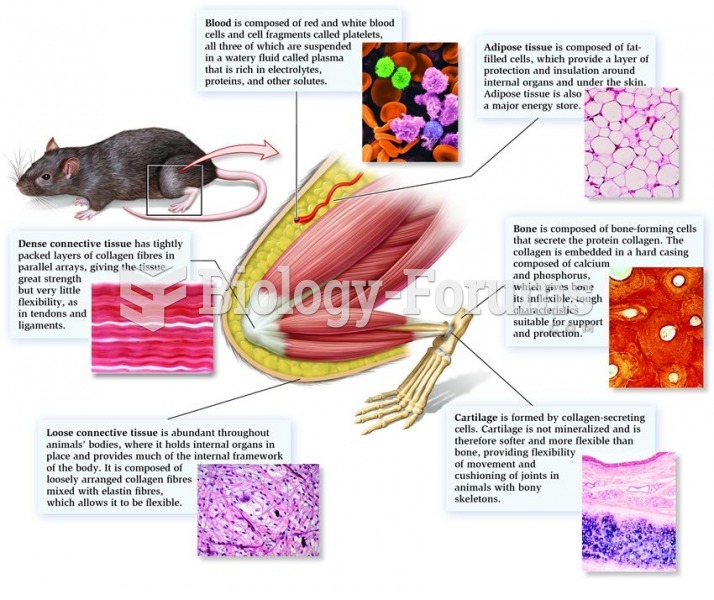 (Solved) Involuntary muscle tissue is called skeletal tissue. 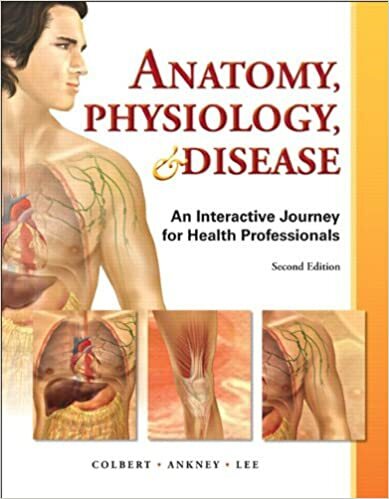 Involuntary muscle tissue is called skeletal tissue. Solved What do skeletal muscle tissue and cardiac muscle tissue share in common? Solved Provide two characteristics that distinguish skeletal muscle tissue from smooth muscle tissue. 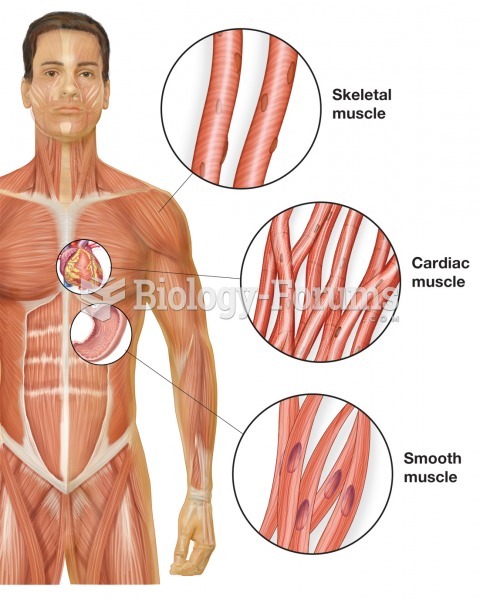 Solved Involuntary muscle tissue is called skeletal muscle.T/F? Solved Striated involuntary muscle tissue is classified as ________ muscle. Solved What muscle tissue is considered involuntary?